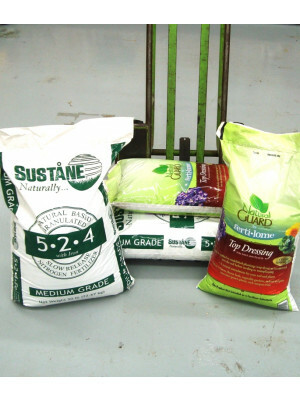 Welcome To Teske Pet And Garden! Find Your Favorite Brand Dog Food To Keep Your Pet Healthy And Happy. 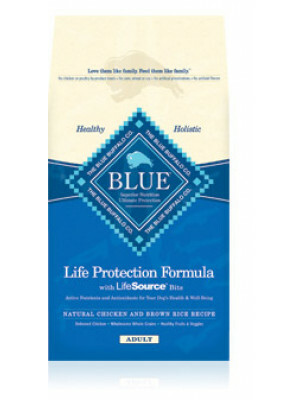 Blue Buffalo Chicken & Rice Puppy Food 15 Lb. 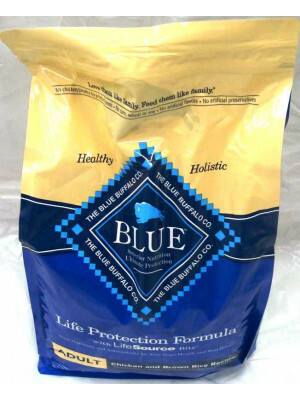 Blue Buffalo Chicken & Rice Puppy Food 6 Lb. Blue Buffalo Senior Chicken & Rice Dog Food 6 Lb. 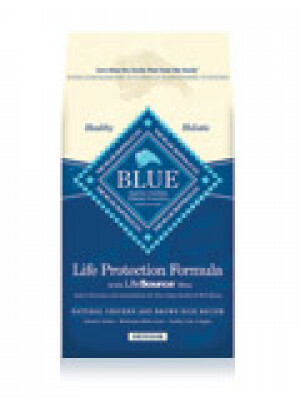 Blue Buffalo Senior Dog Food 30 Lb. Blue Buffalo Basics Turkey Dog Food 4 Lb. Blue Buffalo Fish Sweet Potato Adult Food 6 Lb. 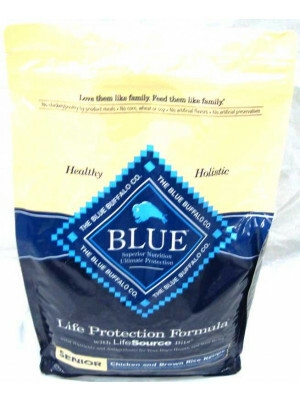 Blue Buffalo Large Breed Adult Dog Food 15 Lb. 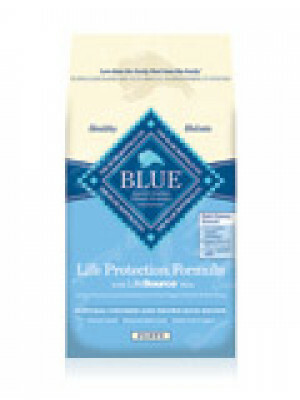 Blue Buffalo Adult Lamb Rice Dog Food 6 Lb. 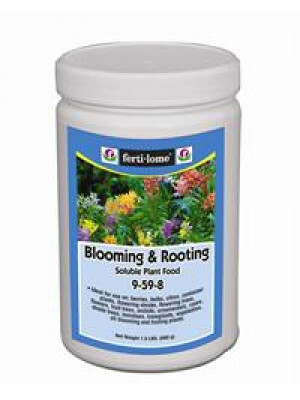 Blooming & Rooting Plant Food 1.5 Lb. 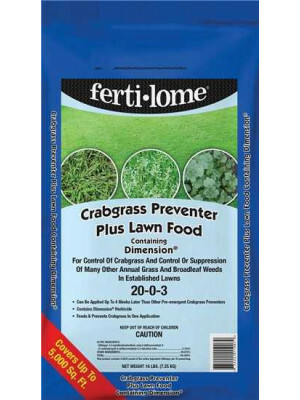 Fertilome Ultimate Potting Mix 25 Qt. Moline Store | 2423 16th Street. Bettendorf Store | 2395 Spruce Hills Dr.